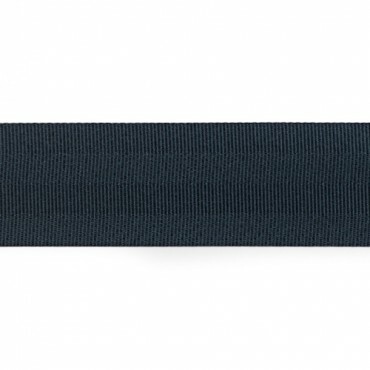 A mail-in service for seat belt webbing replacement! Get custom colored seat belts such as Red, Yellow, Blue or replace frayed seat belts, dog chewed seat belts, restore classic car seat belts that are old and worn out. 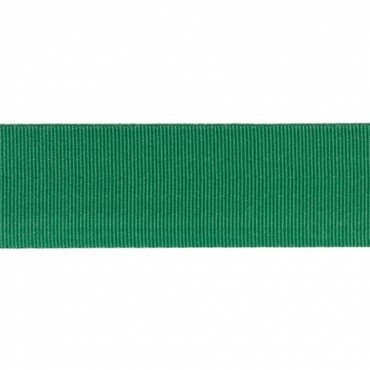 We use webbing that meets FMVSS and everything is done in 24 hours! Lifetime Warranty. 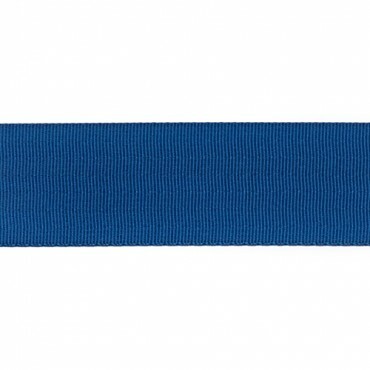 An OEM seat belt webbing replacement of fabric material with any color. Requires you to remove and mail in your existing seat belt to us. Frayed, cut, worn out, aged & dog chewed seat belt replacement. Custom color upgrade - red, yellow, blue, green, orange, purple, pink, turquoise & more. This unique service is your one-stop-shop to either completely transform your interior or restore it. 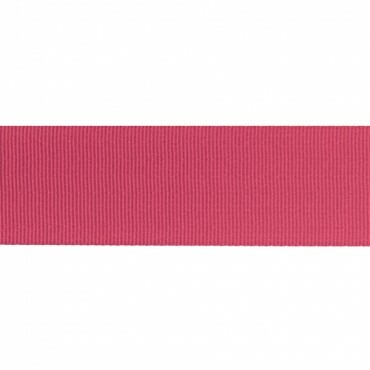 An affordable custom color seat belt option compatible with all makes & models that is both safe & fast. All of the webbing replaced is with new seat belt webbing. We do not dye your seat belts. Your old seat belts are completely removed, the seat belt assembly is cleaned out and a new seat belt is installed. 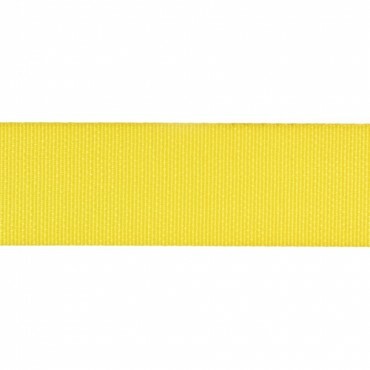 This is an OEM seat belt webbing replacement offered in both color-match and custom-color options. 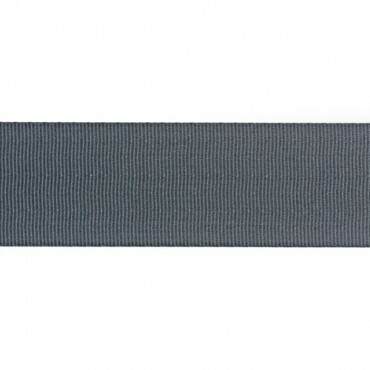 Most original seat belt webbing on cars comes in the colors of black, gray, or tan, which we carry in various shades to perfectly match your belt! 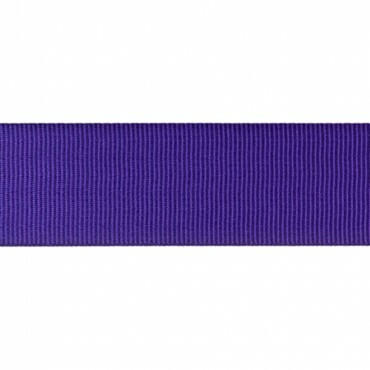 The custom colors we offer vary in different shades and hues as well, from red all the way to purple, and many colors in between. This service requires you to remove and send in your original seat belt that needs webbing replacement for. It is fitting for all makes and models of vehicles. Whatever the reason you choose to get webbing replacement for—whether for an update or an upgrade, we are a one-stop shop and have you covered! 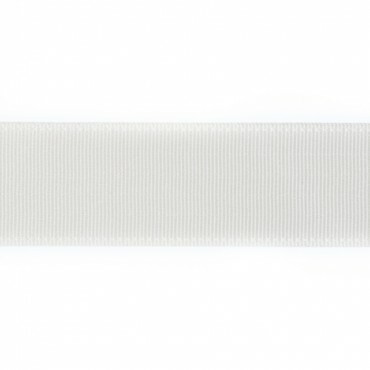 All of the seat belt webbing replacements are completed with new seat belt webbing. No dying of your seat belts is involved in the process. Old seat belt webbing is removed entirely, the assembly of the seat belt is cleaned, and new seat belt webbing is inserted. FMVSS standards are met and a lifetime warranty is ensured for all customers. 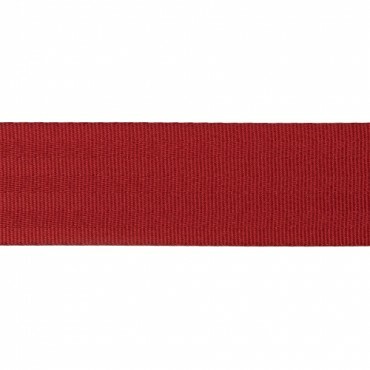 The actual seat belt belt. You just have to mail in the original seat belt assembly to us, along with the buckle latch and all hardware. The seat belt stop button will also be replaced. 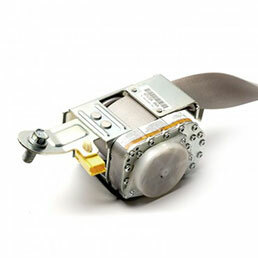 We transfer all original manufacturer tags from your existing seat belt on to the new one. One of our most popular services is replacing seat belts that were chewed by dogs. While we can't replace your dog, we can replace the chewed seat belt. As most cars have standard colors of either black, gray or tan, we carry various shades of the colors in stock which come in different 3, 5 or 7 panels. 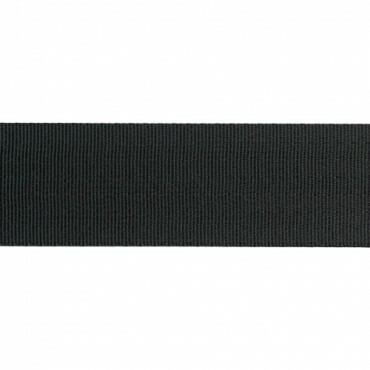 We do not cut corners when it comes to the quality of the seat belt webbing we use. 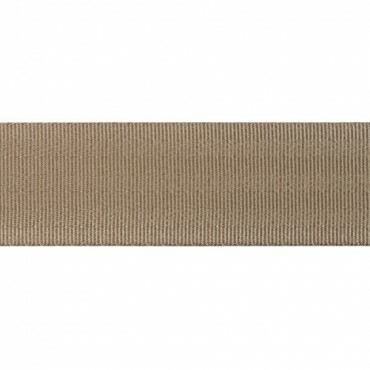 The high strength, tensile seatbelt webbing is the standard choice of all automotive manufacturers and is the safest material used in over 90% of the cars on the road today. 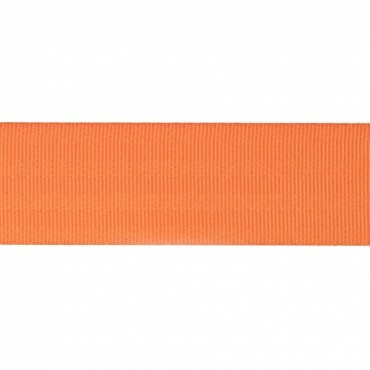 Your safety will not be compromised with our seat belt webbing repair / replacement service. We offer both the color match option and the custom color option when it comes to your classic cars as well! Many classic or collectible cars have aged and worn belts that just need to be updated, and oftentimes, vintage cars don’t have replacement parts available. We offer our services at an affordable cost and with a quick turnaround time, so you won’t be waiting ages! You will not only be leaving with new seat belt material, but will also have a complete cleaning of your seat belt retractor. Acura, Alfa Romeo, Aston Martin, Audi, Bentley, BMW, Bugatti, Buick, Cadillac, Chevy, Chevrolet, Chrysler, Dodge, Fiat, Ferrari, Ford, GMC, Genesis, Honda, Hummer, Hyundai, Infiniti, Isuzu, Jaguar, Jeep, KIA, Lamborghini, Land Rover, Lexus, Lincoln, Lotus, Maserati, Mazda, Maybach, McLaren, Mercedes-Benz, Mercury, Mitsubishi, MINI Cooper, Nissan, Oldsmobile, Pontiac, Porsche, Rolls-Royce, Saturn, Scion, Smart, Subaru, Suzuki, Tesla, Toyota and VW, Volkswagen, Volvo & more. 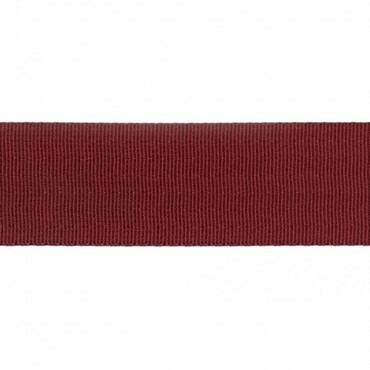 Place the order online with a color selection of your choice! Your seat belt webbing will be replaced within 24 hours of receiving your seat belt and mailed right back to you! 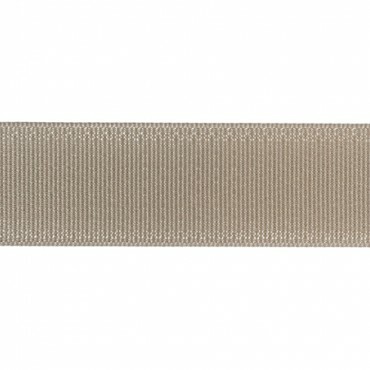 Our seat belt webbing replacement is also a popular option amongst classic car collectors looking to restore classic seat belts. 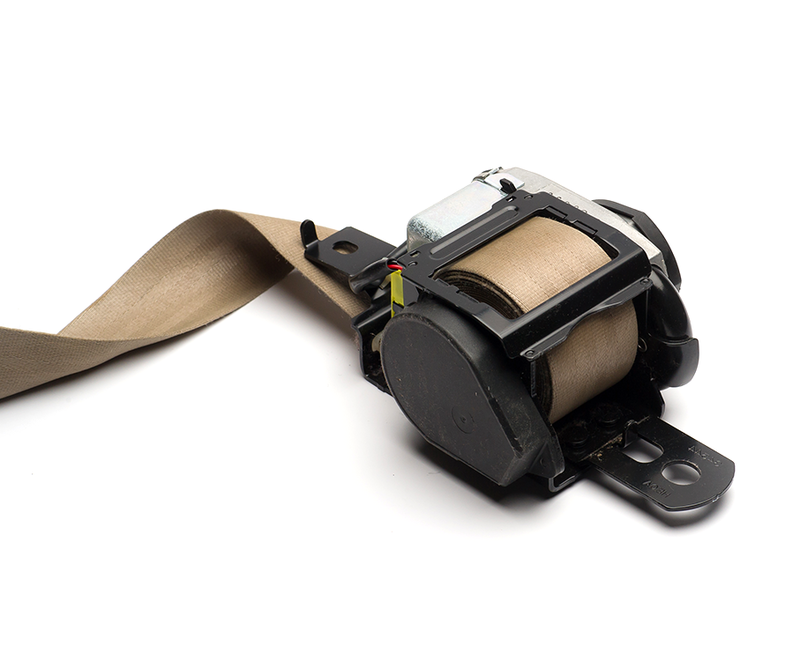 We restore seat belts from all years and all makes & models. Over 200,000 customers each year trust Seat Belt Restore with their seat belt repair, SRS airbag module reset, custom colored seat belts and seat belt webbing replacement services. Whether your vehicle has been involved in an accident or your seat belts have become worn, frayed, or dog chewed over time, there is no need to buy expensive new seat belts or SRS airbag modules. You can have your parts repaired for half the cost of replacing. Seat Belt Restore helps you save hundreds of dollars by avoiding overpriced dealers without sacrificing quality. The process involves just 3 simple steps. 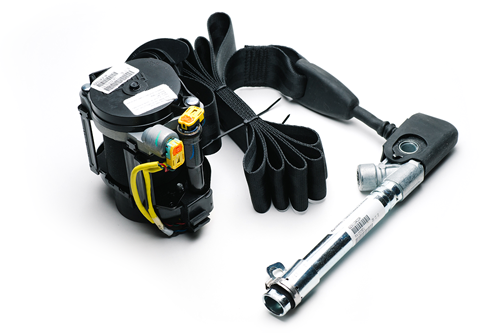 Choose the seat belt or airbag module service that suits your needs. We start working on your part as soon as it arrives in our warehouse. We guaranteed your part will be shipped back to you in 24 hours or less. Dealers will charge you hundreds of dollars for a new part or a repair service. We can save you up to 80% and leave you 100% satisfied. We offer industry’s fastest turnarounds. 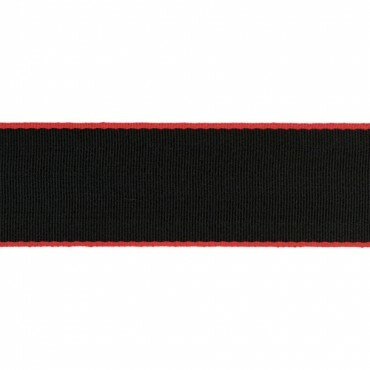 All repairs, resets and seat belt webbing replacements are done within 24 hours of receiving the part. 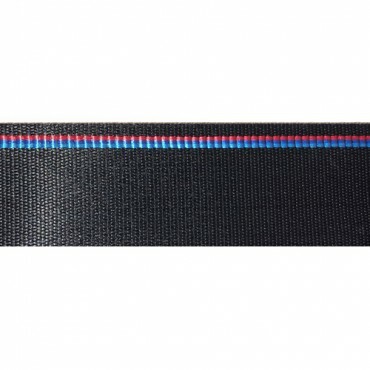 Seat Belt Restore offers dozens of custom webbing colors to choose from. Compatible with any car and all seat belt types. 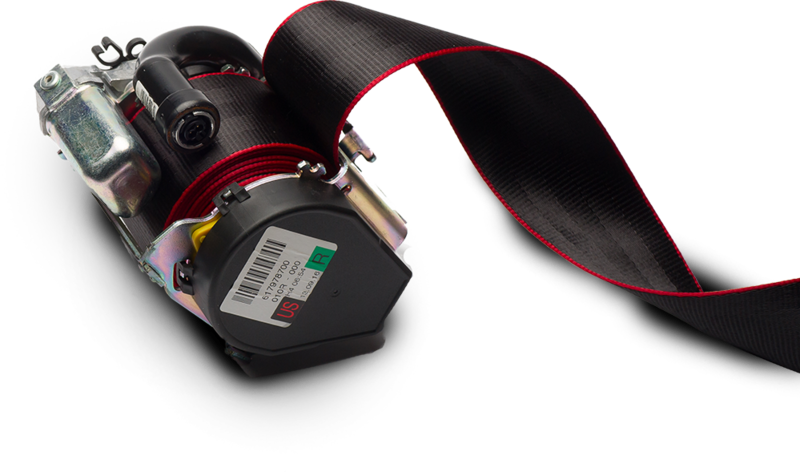 Seat Belt Restore offers a lifetime warranty and high performance on seat belt and airbag module services and products. 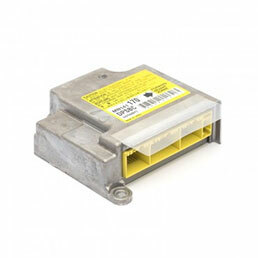 Be 100% sure your seat belt and airbag module parts are repaired using the original equipment manufacturer parts. Choose the product or service that suits your needs. Faulty seat belts rebuilt back to factory condition using OEM parts. 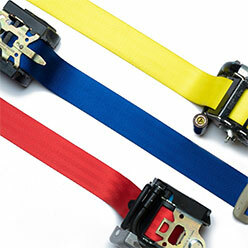 Dual-stage seat belt repair service for locked and blown seat belts after the accident. The repair service will clear any seat belt related airbag codes and faults such as “passenger seat belt pre-tensioner resistance too high” or “passenger seat belt pre-tensioner resistance too low” and others. 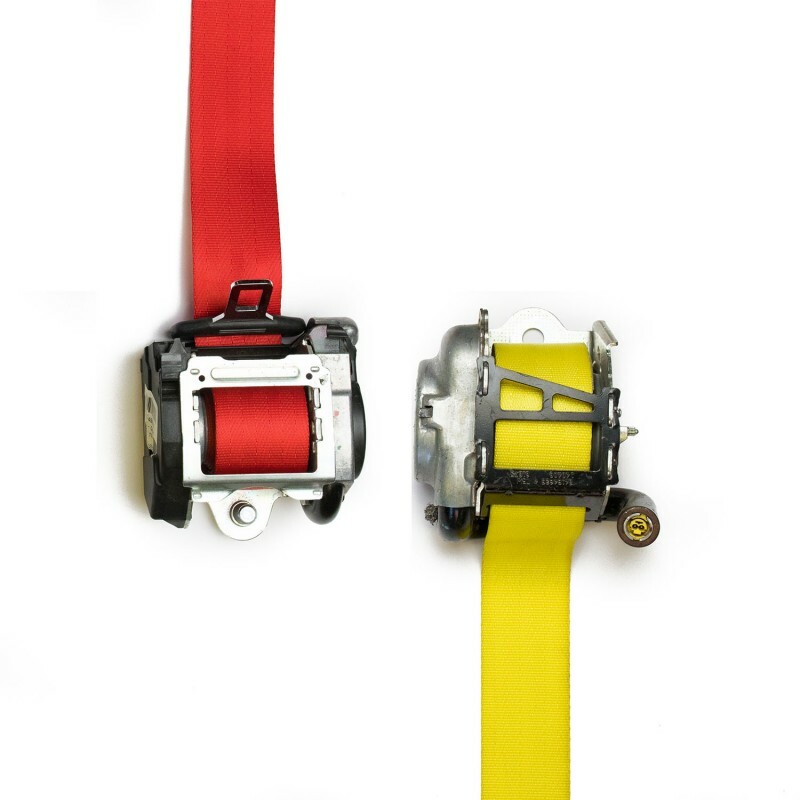 We offer a colored seat belts webbing replacement service, compatible with any make/model car and all seatbelt types. 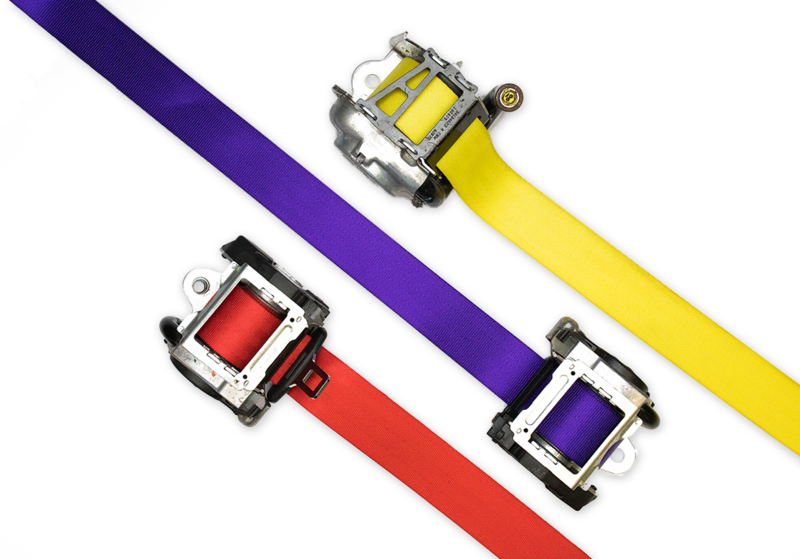 Get Custom colored seat belts such as Ferrari Red, Yellow, Cobalt Blue and more! Replace frayed or torn seat belts, dog chewed seat belts, and classic car seat belts that are old, worn out and need restoration. 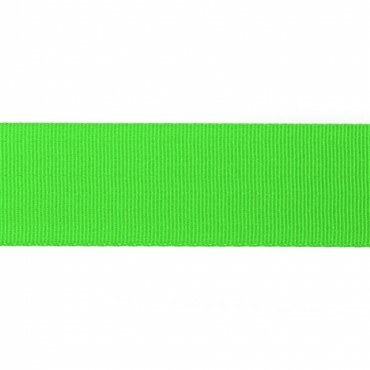 We use webbing that meets FMVSS regulations and is completed by experienced technicians. Seat belt repair after accident and general repair services offered using OEM parts to rebuild locked or blown seat belts. 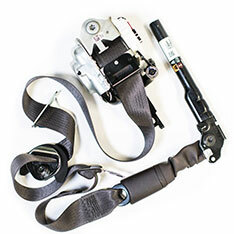 We fix, repair and restore seat belt retractors, pretensioner, tensioners & buckles that are deployed during a crash. While Seat Belt Restore is based in Los Angeles, CA, we offer a mail-in service for customers nationwide and even internationally. 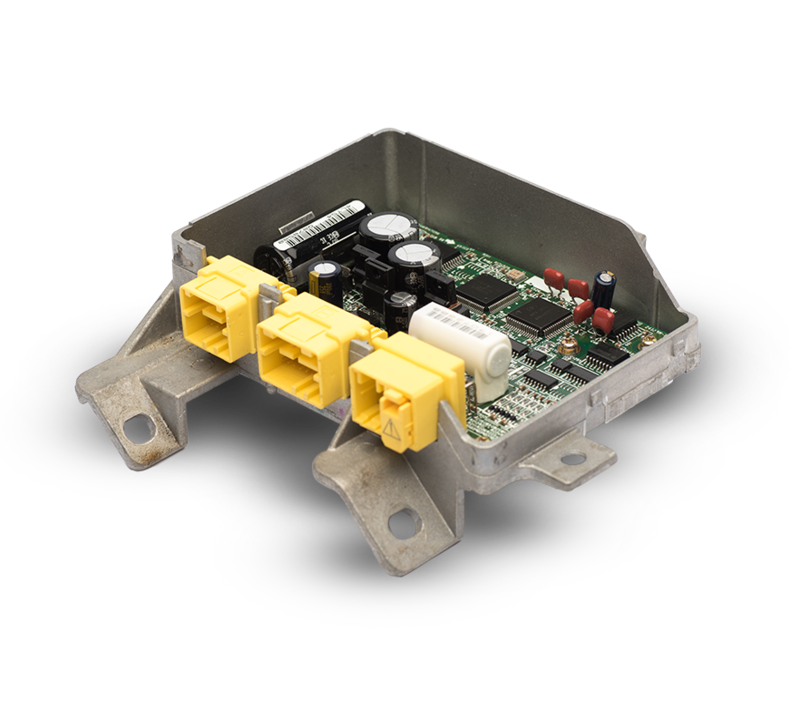 We offer a 24-hour turnaround on all airbag module reset services, erasing crash data hard codes. 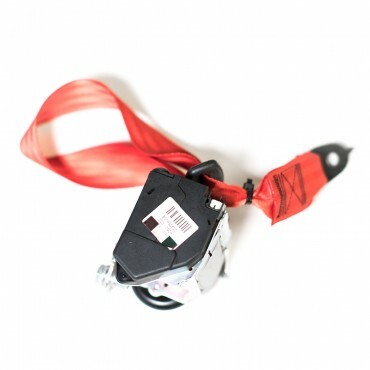 If your airbags deployed and your airbag light is on and illuminated, you need an SRS airbag module reset service performed on your airbag computer. Seat Belt Restore is a post accident restoration service for your seatbelts and airbags located in downtown Los Angeles, California. 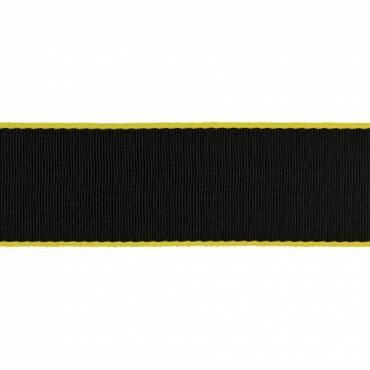 © Seat Belt Restore Co.
Seat belt repair, SRS airbag module reset & custom color safety belts.